There are many skin whitening products. These can be classified depending on the nature of their availability as well as their country of origin. Find out which the best skin whitening products are, how to use skin whitening body lotion as well as Japanese and Korean products. Skin color is determined by how much melanin is in the skin. The skin color pigment melanin is produced by melanocytes which are skin cells. The darker a person is, the more melanin they have. The major determinant of melanin concentration is genetics . However, other factors such as exposure to sunlight , certain chemicals , hormone s and skin damage could affect it as well. 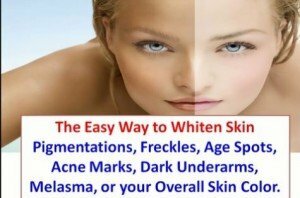 The best skin whitening products work by reducing melanin in the skin. These are mostly used to treat skin conditions although there are people who use them to generally attain a fairer skin tone . This is mostly for people with naturally dark skin tone. They play a great role in eliminating prominent discoloration on the skin. The active ingredients in products are what help to get rid of color. These could be drugs such as steroids , retinoic acid derived from vitamin A and natural ingredients such as arbutin , kojic acid and papain . Skin lightening products should not be used over a prolonged period of time as they could lead to early aging of the skin . If used in the long term, they also carry the risk of cancer from exposure from the sun. 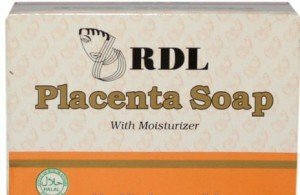 Skin whitening soaps : These are mostly made from various natural ingredients such as arbutin , papain , placenta , glutathione and kojic . These active ingredients when used consistently will yield results. 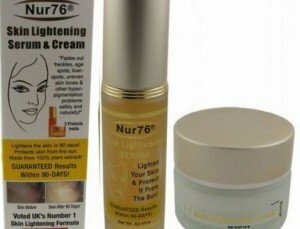 Skin lightening cream : Skin lightening creams are available over the counter. They work by reducing the skin pigment. The best creams contain effective skin whitening ingredients . These could be a lpha hydroxyl acid , ascorbic acid and glycolic acid among others. They work fast but one has to follow the manufacturer precautions to avoid skin damage. Skin lightening creams that contain mercury should be avoided. Chemical peels : There are at home chemical peels available over the counter. These contain a dilute concentration of acid that is safe for use at hope. These though should be used with caution to avoid burning the face. For stronger peels, one has to have the procedure done by a skin specialist to avoid burning the skin. Home remedies: There are a number of kitchen products that one can use for skin whitening. Lemon juice , turmeric , raw potatoes , aloe vera and coconut water , are some of the natural skin whitening products. When applied on the skin they have different properties which will see them lightening the skin. When using a skin whitening lotion, it works by getting absorbed into the skin. It then causes an inhibition of melanin production. Since skin renewal occurs within a 28 day cycle, when it happens a lighter skin will be revealed. When used as per the manufacturer instructions, the lotions will normally cause noticeable changes within three to eight weeks of proper daily use. They may however be affected by individual reactions making the change to come earlier or later. Desired results of a specific color shade may take up to 90days. The use of skin whitening body lotion lightens the skin shade of the whole body. One gets to have a lighter skin than they had and which is also normally smoother and brighter. After attainment of the desired shade, one may be required to apply the lotion once in a while for maintenance purposes. 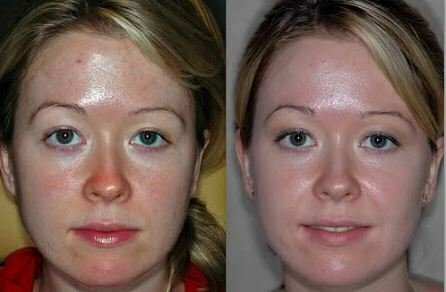 Where one does not want to lighten their whole body, they could apply it on specific spots whose pigmentation they don’t like. Is could be on elbows , inner thighs or the knees . During the time of treatment, it is important to enquire from the manufacturer if it is alright to go in the sun while using the product. There are many Japanese skin whitening products. These range from soaps , serums , lotions and creams . These are meant to be used for the purpose of lightening and brightening skin. The Japanese whitening skin products industry is known as Bihaku . It helps to bring out the beauty in whitening skin. Most of the products are made from natural products. This makes them quite safe even for people with allergic skins. Just like the Japanese, the Korean products for whitening the skin are also very popular. Koreans are known for their light skin tones which normally is not natural but attained through the use of beauty products. There are whitening soaps, traditional products, lotions and creams as well for use in this process. They maximize on products containing natural ingredients such as arbutin and kojic acid. Likas soap is a popular product among them. Products for whitening the skin are quite common in Asia. This is attributed to the fact that white is assumed to be beautiful. As such, most beauty products are marketed as lightening products. Even something as simple as a moisturizer will contain lightening ingredients. Belo essentials provide body bar soap and lotion which help to lighten skin within seven days. They also provide a cleanser , toner and vitamin creams for use on the face. 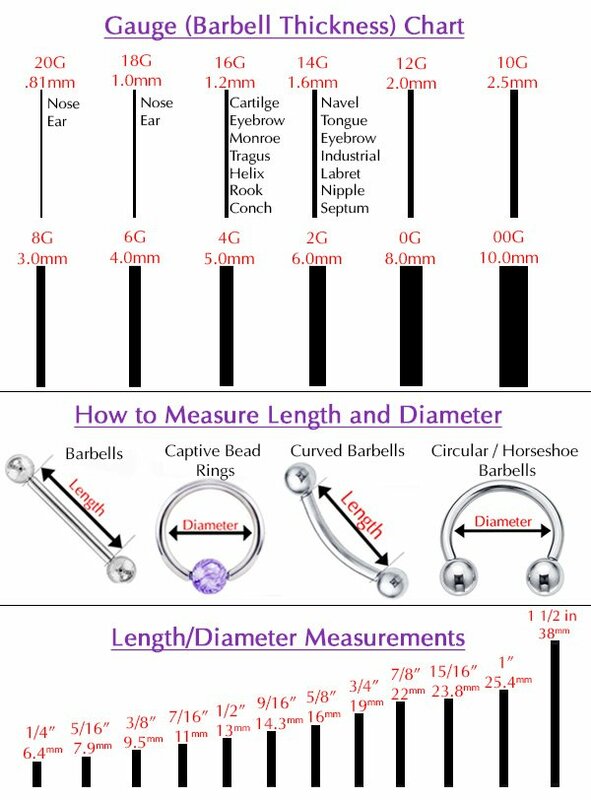 These products are cheaper but effective than most. The products are to be used twice every day. Where proper maintenance is carried out, the initial whitening achieved may remain permanent. However, if this is not done, production of melanin which the products inhibit will resume and the skin will go back to the original state. Tonique skin whitening is formulated to make dull skin look fair. 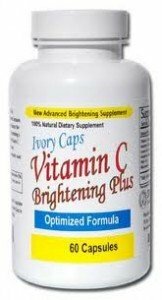 It is a skin brightening cream that works wonders on people who wish to have a brighter skin. It is made up of natural ingredients including kojic acid , l icorice , bear berry and fruit acids . Here is a good and non-toxic way to easy whiten your skin . I tried it and it really works.